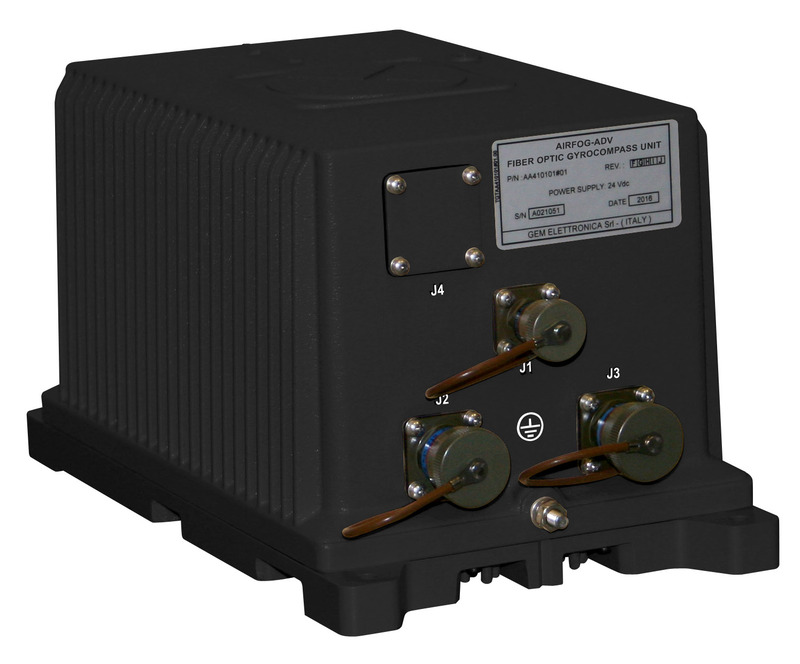 GEM elettronica manufactures a wide range of specific sensors based on fiber optic technology that can provide guidance, stabilization and navigation in avionic dynamic environments. In this higly-demanding sector, GEM elettronica is able to equip satellites, aircrafts, helicopters and drones (UAV) with the inertial navigation systems for their needed flight control purposes. 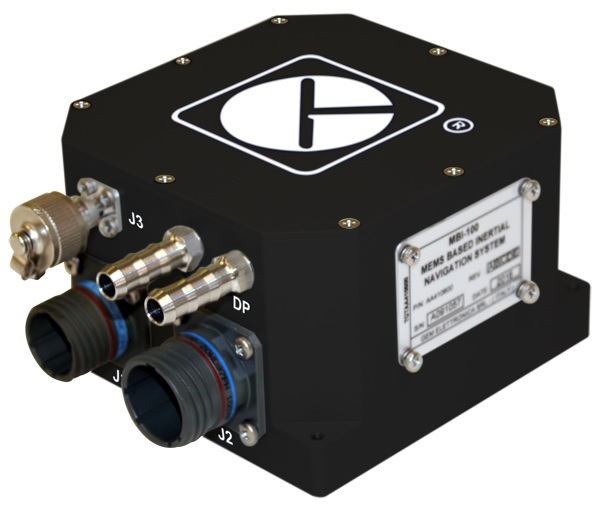 MBI-100 is the Inertial solution proposed by GEM elettronica to meet the stringent demands for Guidance and Stabilization Operations, even in GNSS-denied environments. MBI-100 take advantage of GEM elettronica’s innovative sensor fusion algorithm and provides a continuous precision positioning and accurate attitude data in all conditions. With its outstanding reliability and stable performances, MBI-100 is designed for both civil and military applications and represent a fundamental support for real-time navigation, guidance and flight control of Unmanned Aircraft Systems. GEM elettronica FOGs Solution for Airborne Navigation represents the most advanced Flight Control Systems. 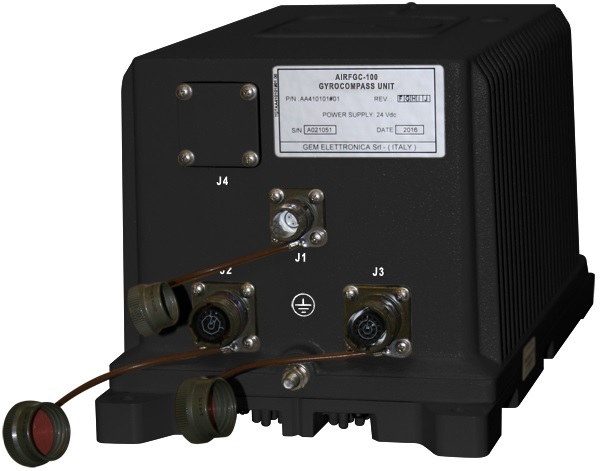 Thanks to in-house Fiber-Optic Technology, AIRFOG Family provides an instantaneous and continuous Navigation Solution in all avionics dynamic environments.